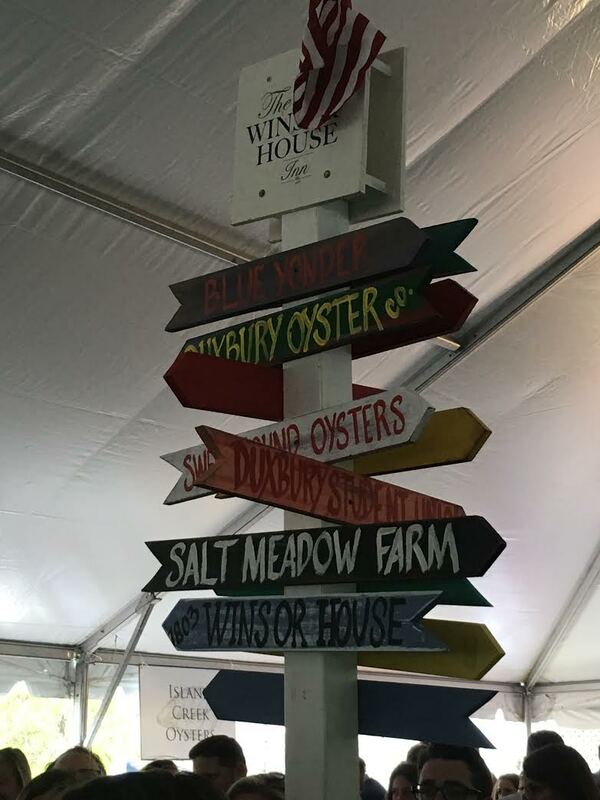 The Duxbury Oyster Festival has been a well-anticipated, popular event in this beach side community and this year did not fall short of any expectations. 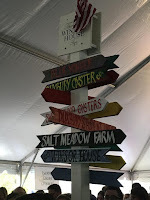 In its third year being held at The Winsor House Inn, this sold out event took place on May 15, 2016 and provided all-you-can- eat oysters, burgers and hot dogs, live music, day drinking and a ton of laughs. 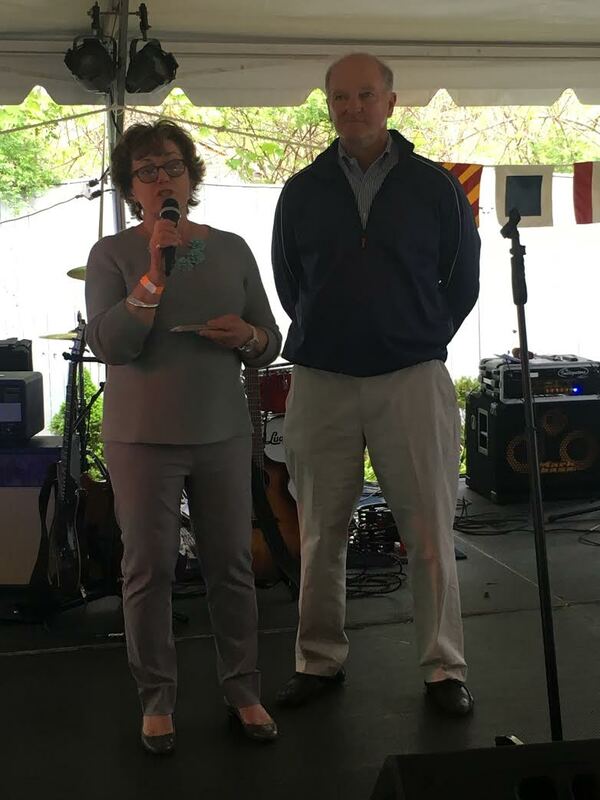 Not only is The Duxbury Oyster Festival delicious and fun, it is also a wonderful fundraiser for The Duxbury Student Union. This event provides a wonderful connection of local companies supporting their local school system and students. 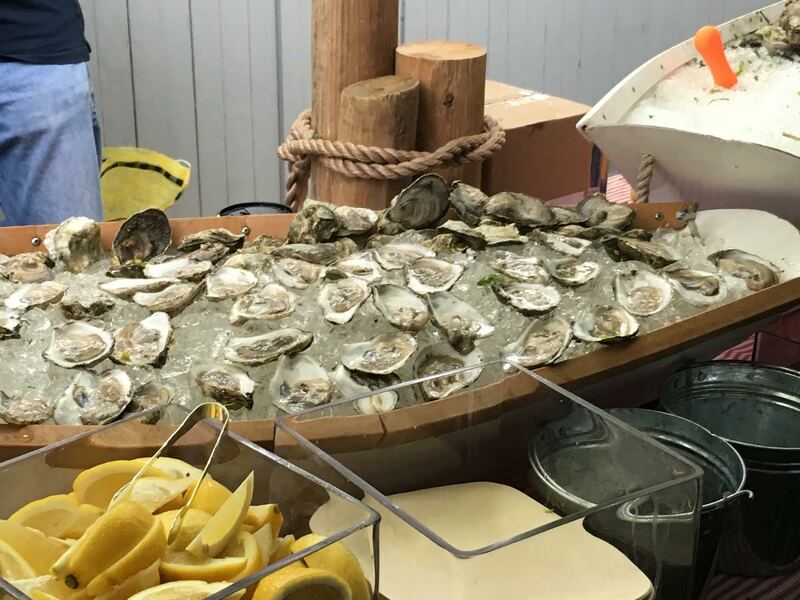 Oyster farmers sampling included Island Creek Oysters, Snug Harbor Oysters, Sweet Sounds Oysters, Duxbury Oyster Company, Standish Shore Oyster and more…there was no shortage of oyster to be found! All fresh and delicious! Upon arrival, the frenzy to try them all began. The oysters were overflowing from every direction. Each oyster farmer was generous with his or her sampling and it seemed as if there was an endless supply of the delicacy. The Winsor House Inn truly did this event right. The staff was friendly and attentive, the tented area was the perfect size to house the crowd and there was even an inside area that hosted a great silent auction. As we indulged, we were entertained by student musicians and student bands courtesy of the Duxbury Student Union. This was a wonderful way to connect the event to the fundraising. The student talent was amazing. As the afternoon rolled on and the cocktails set in The Waves took to the stage to get the party really going. With stomachs full of amazing, fresh oysters, shoes came off and the dancing began. 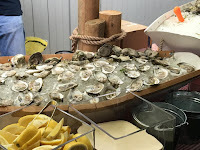 Overall this was a wonderful event in support of a great cause…with GREAT oysters! We look forward to returning again next year and encourage you to attend and also support the students and oyster farmers. I'm glad you enjoyed the event! Hope you were able to try some of our Standish Shore Oysters! :) Thanks for coming out and supporting!